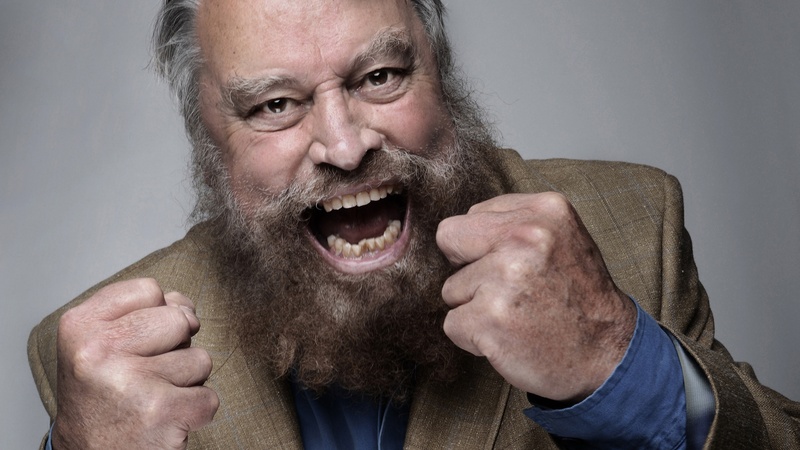 A giant of a man accompanied by an eloquent wit and booming, operatic voice, An Evening with Brian Blessed is an experience that nobody should miss. His eloquence and humour will have the audience captured from the moment he walks on stage until the moment he leaves. His show may not be suitable for people of a nervous disposition or those who aren’t expecting the odd expletive!